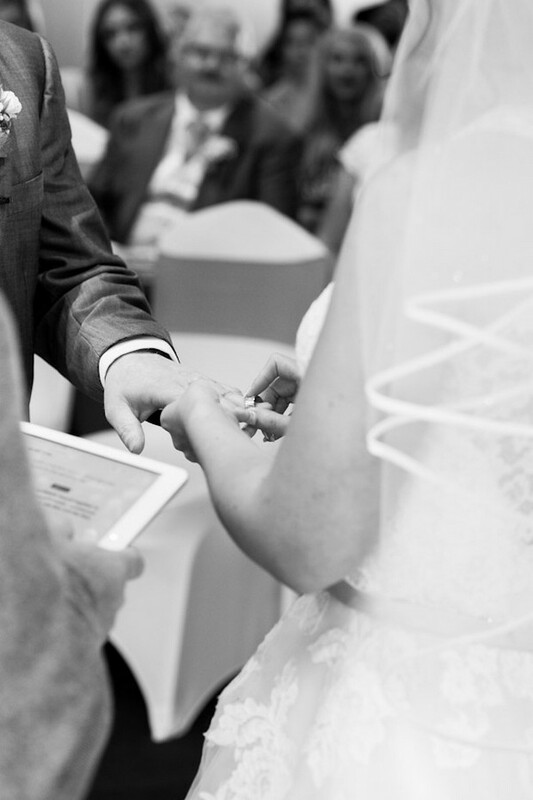 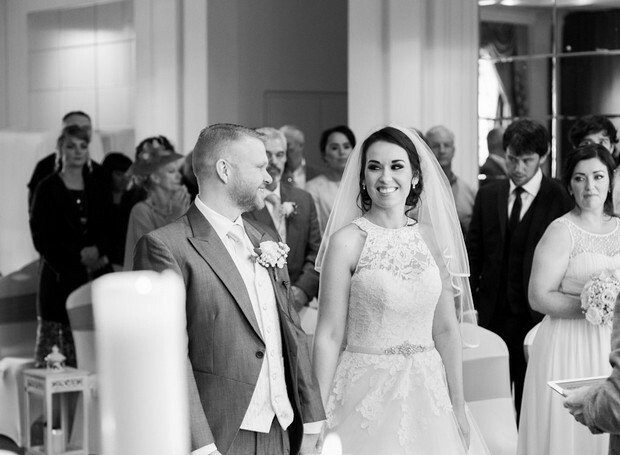 We met… on the 21st May 2015. 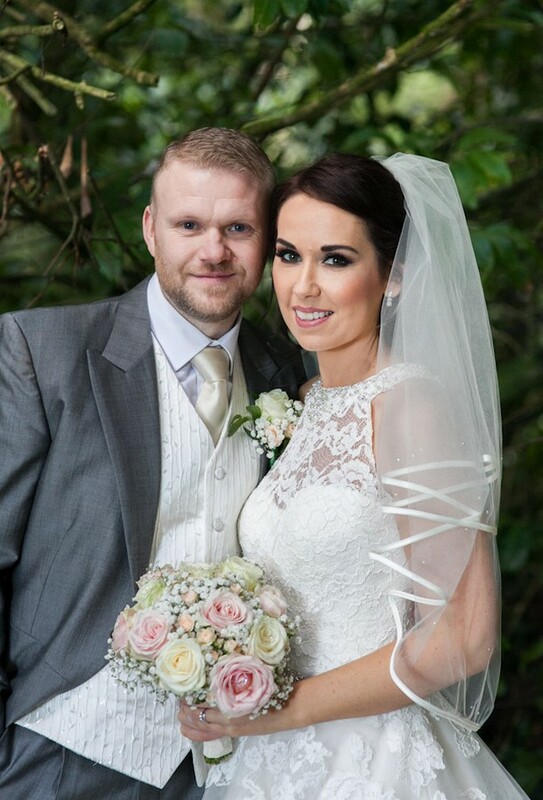 Ciaran proposed the following year on 31st January on Howth Pier. 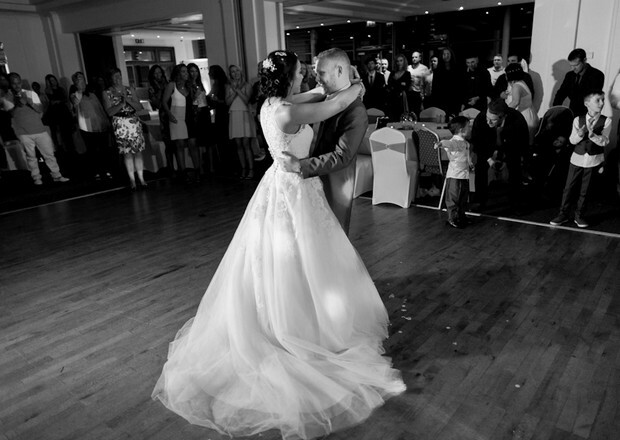 My dress… was Ella Rosa from House of Tamem Michael. 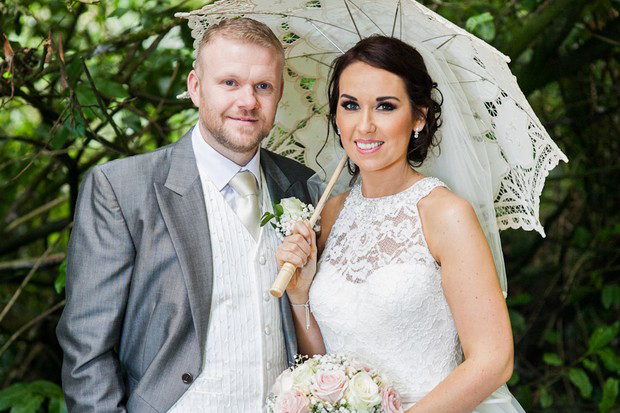 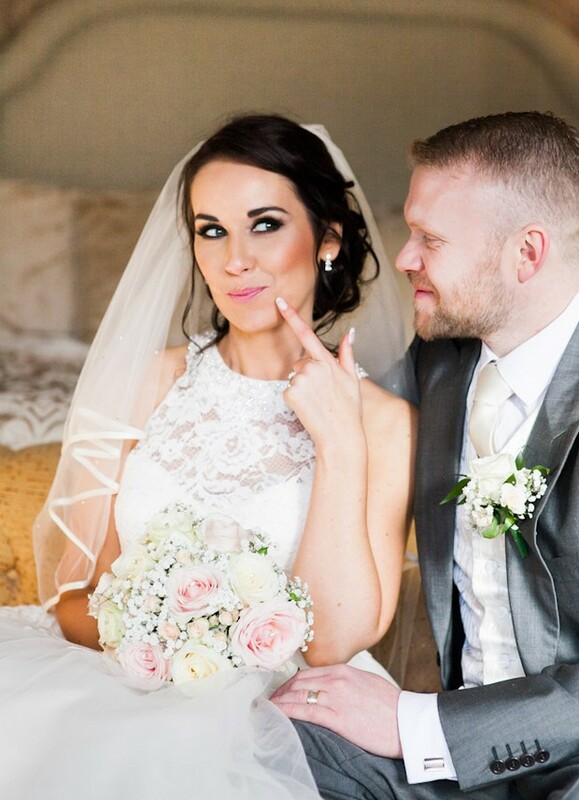 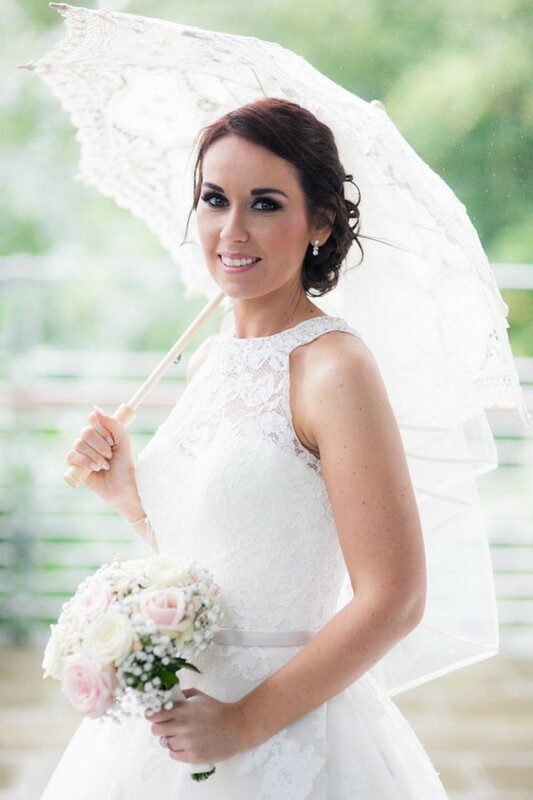 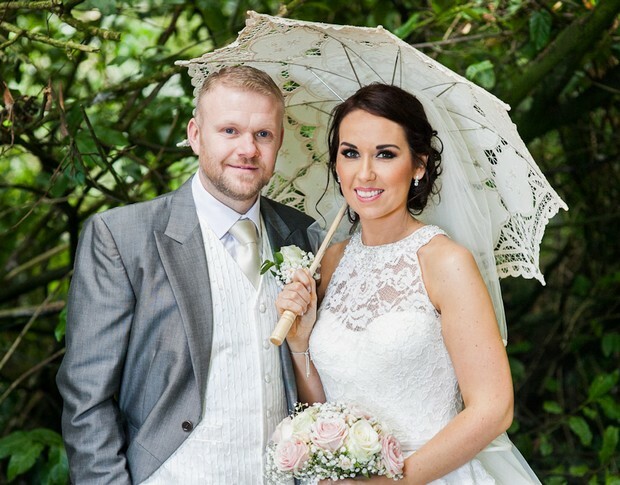 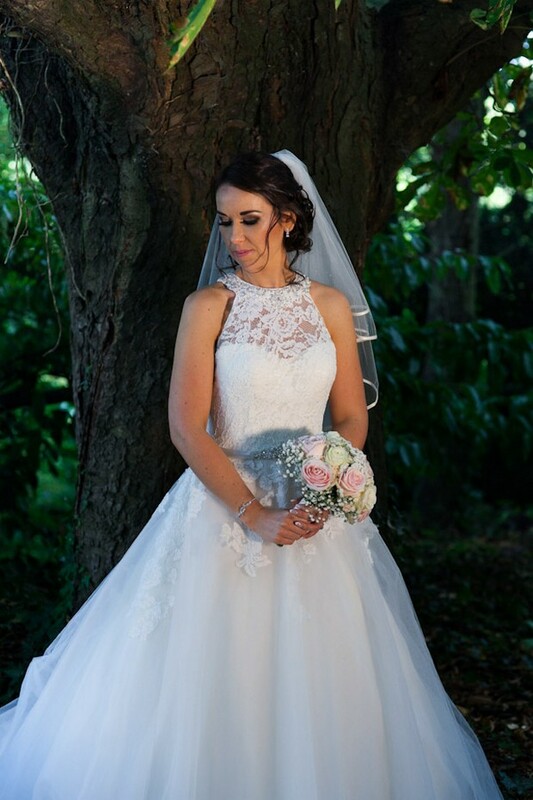 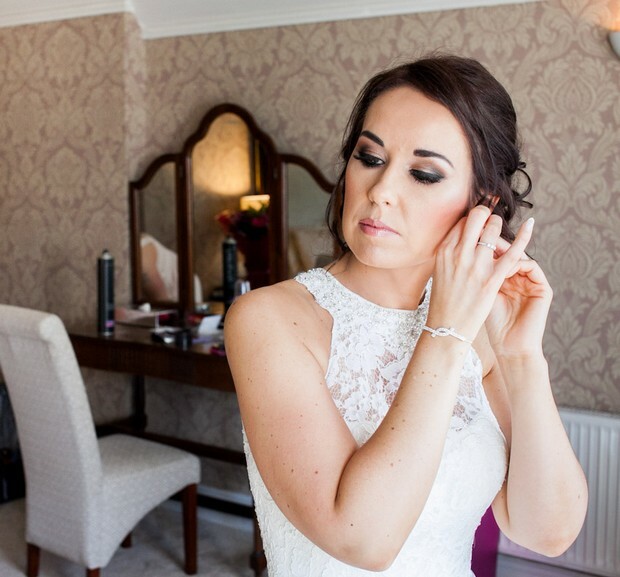 My hair was by Jenny from Bridal Hair Craze and my makeup was by Lesley Whelan. 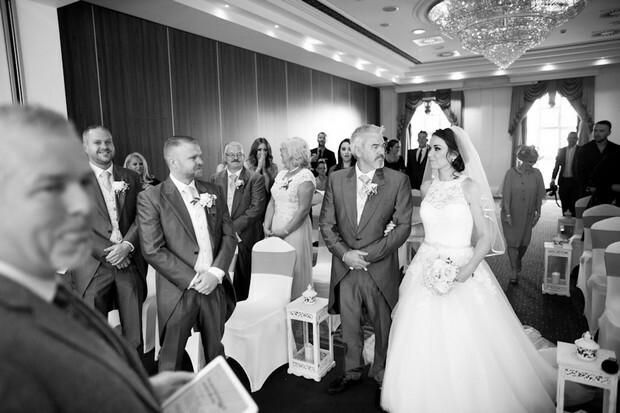 Our ceremony… we had a civil ceremony in the hotel with Pastor Noel Kenny marrying us. 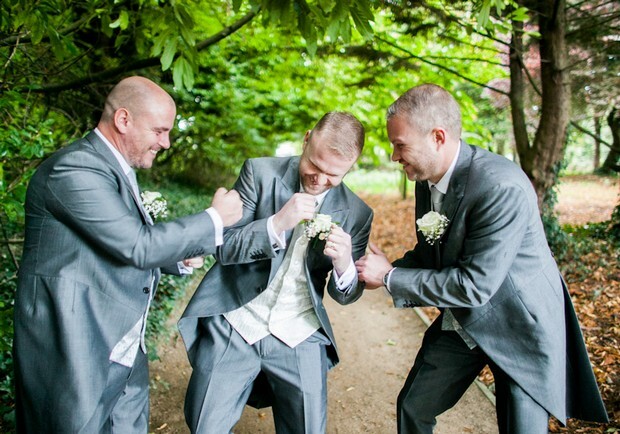 His Suit… was from Dublin Formal Wear. 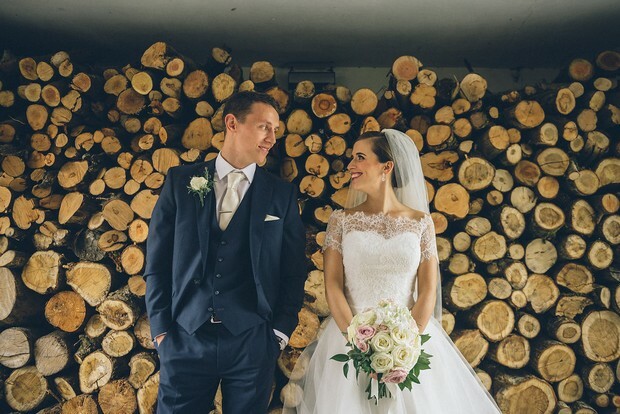 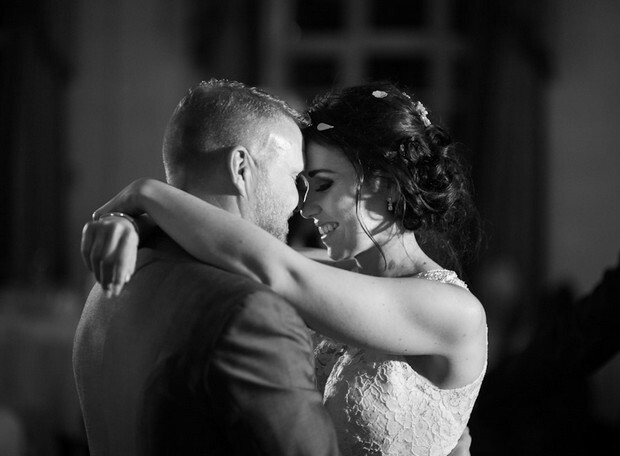 We chose our photographer because… we liked Konrad Kubic‘s different styles and he came recommended. 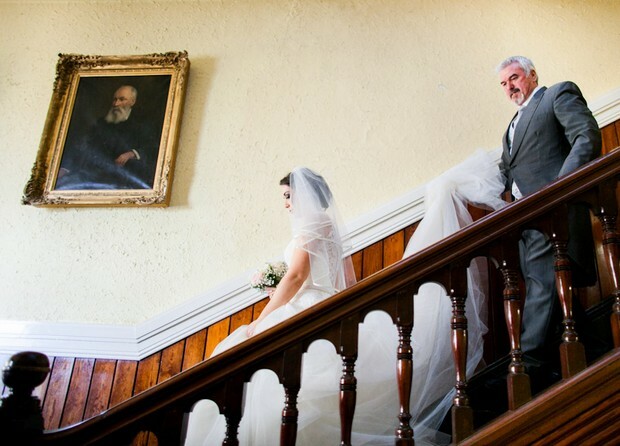 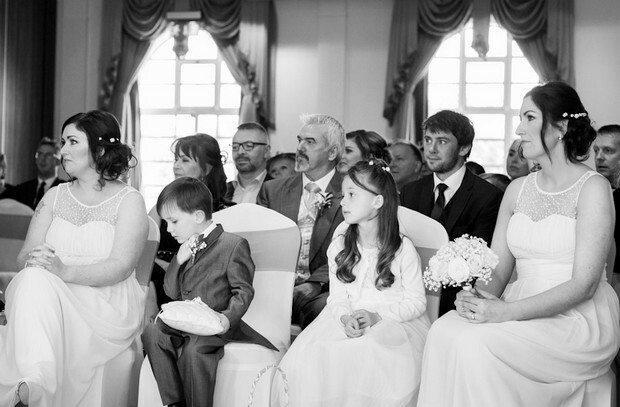 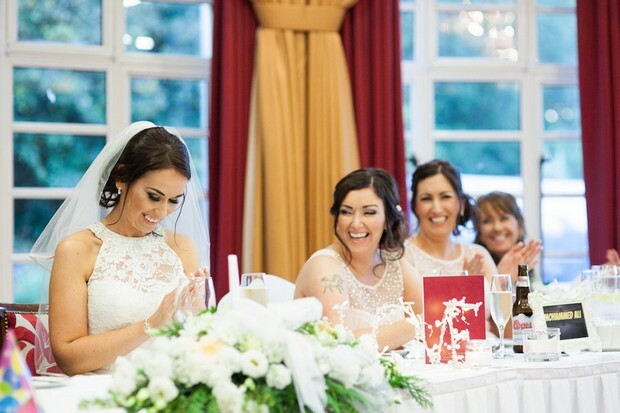 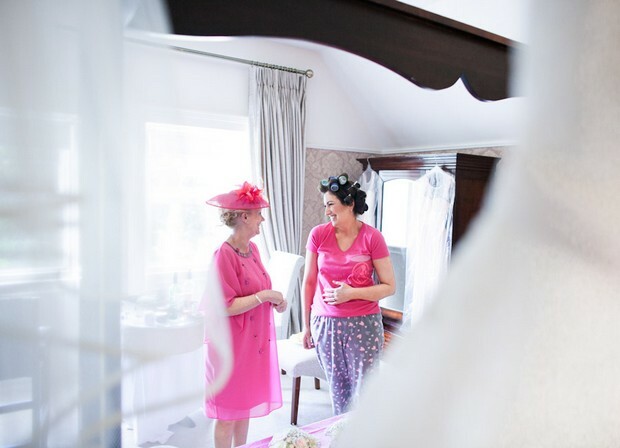 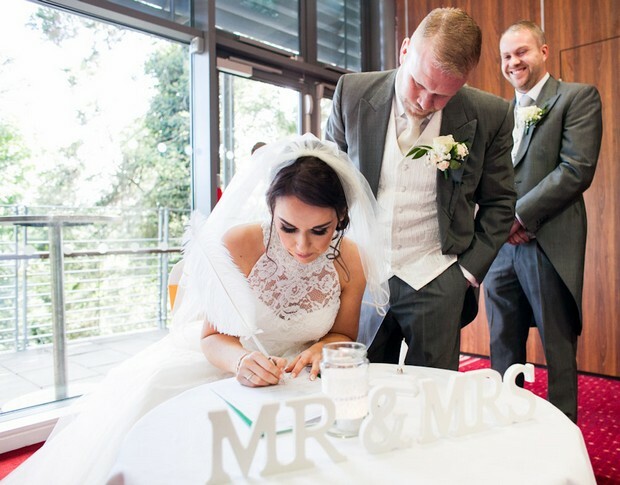 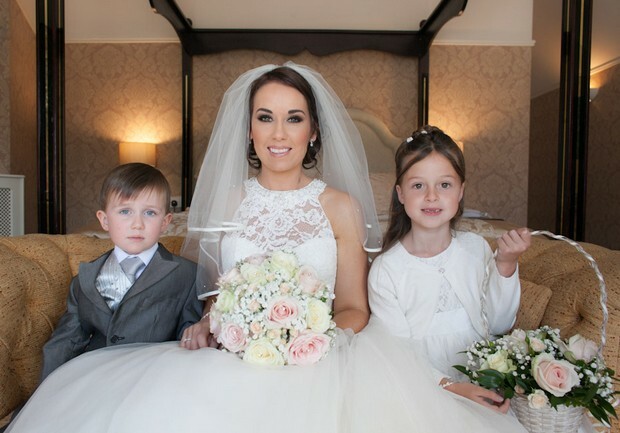 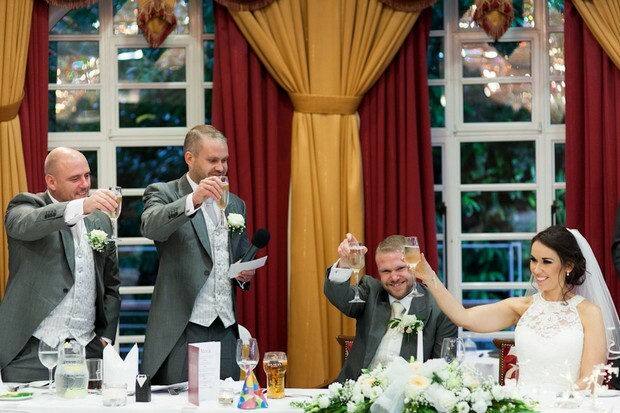 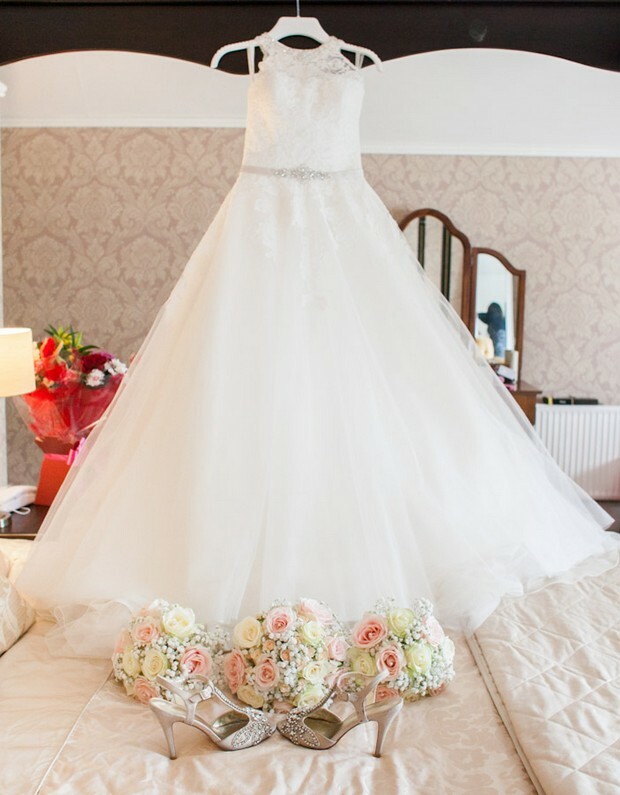 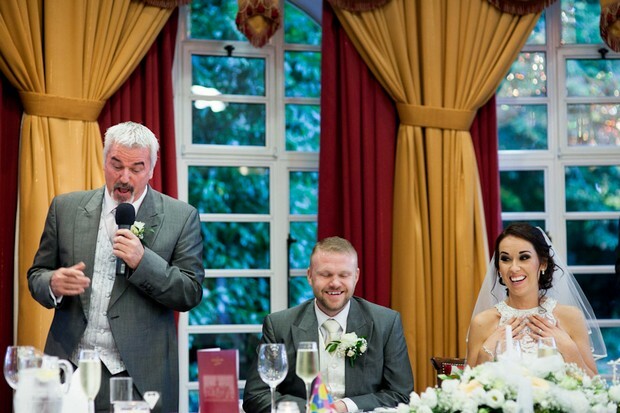 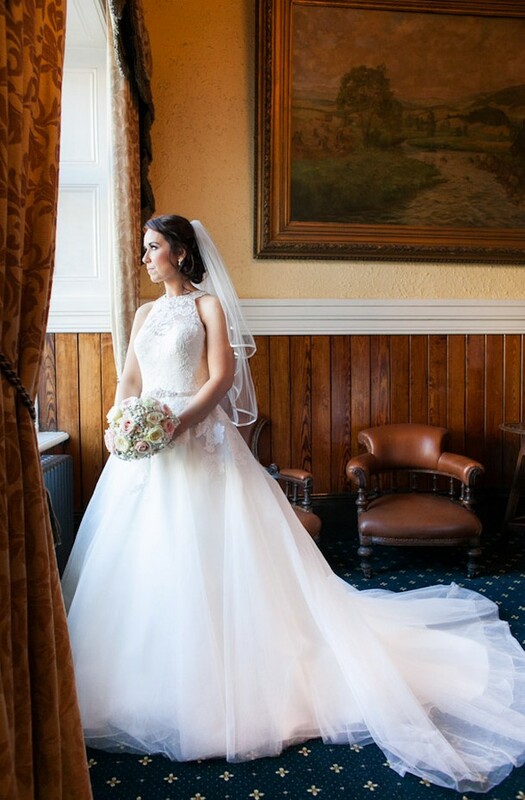 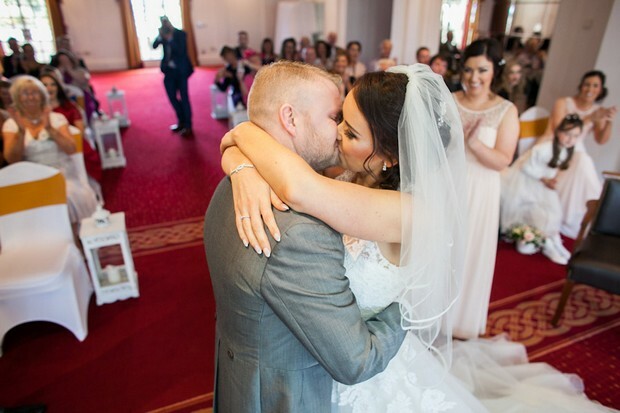 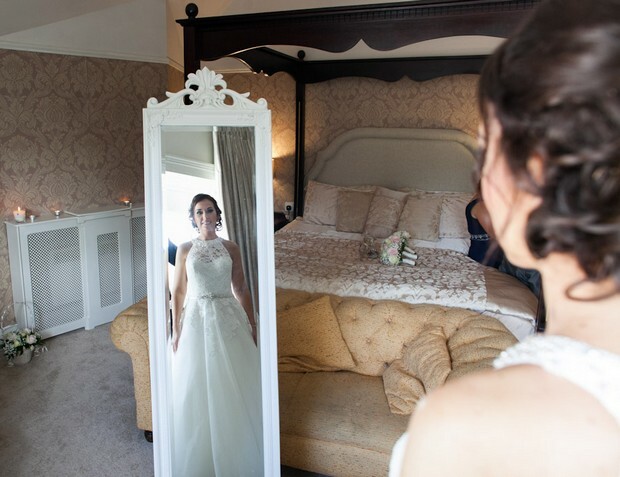 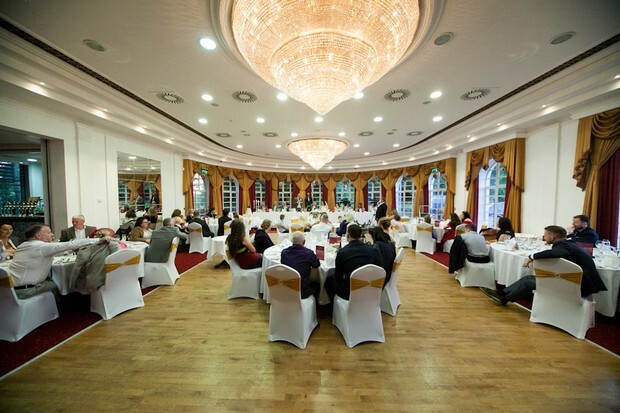 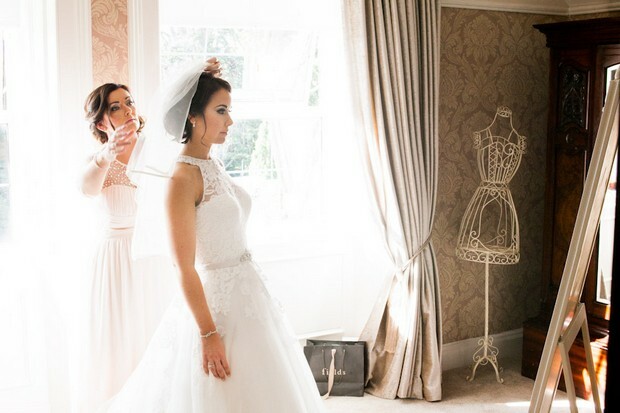 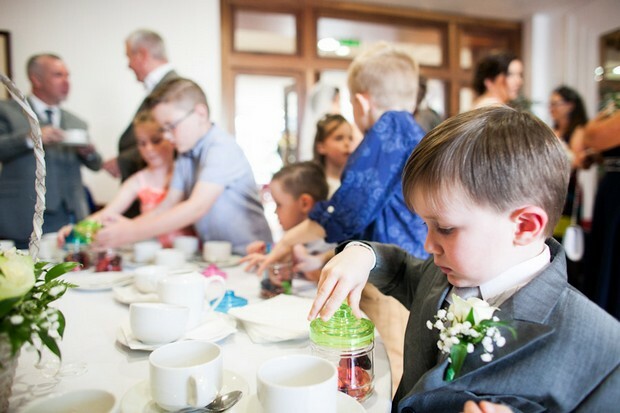 We chose our venue because… We loved the feeling when we walked into the reception room at the Lucan Spa Hotel and the big chandeliers sold it for us. 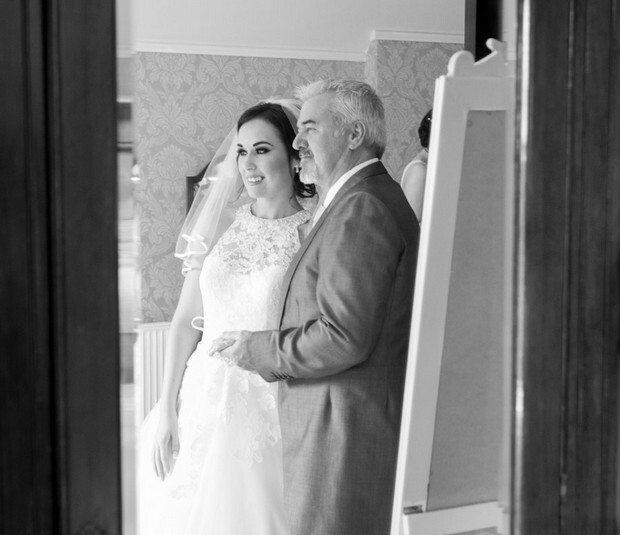 Our favourite part of the day… our ceremony was our favourite part of the wedding and we also loved our photoshoot on our own when we got time on our own to take it all in. 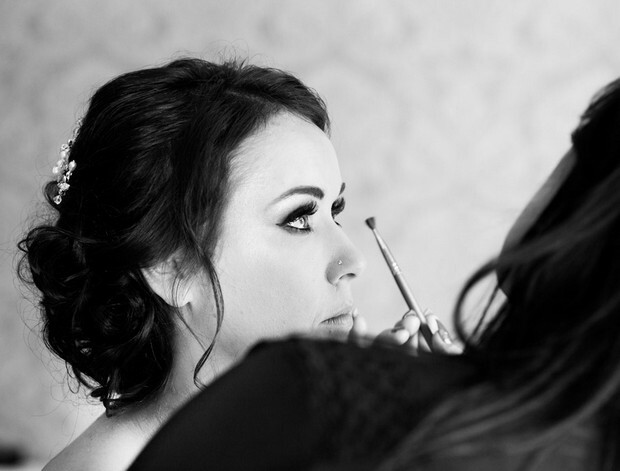 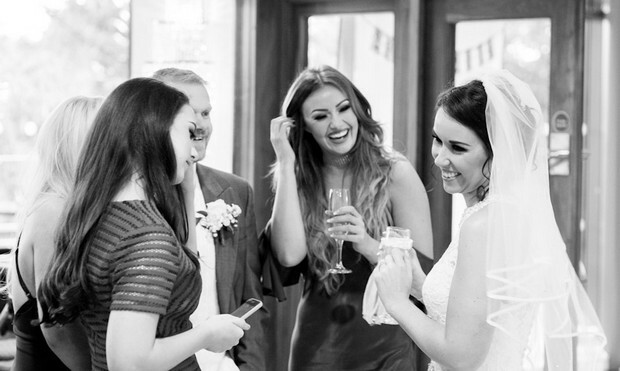 My piece of advice to other brides… try and let go and not worry about anyone or anything as it all falls into place.